If you are tired of dealing with your old PBX or just need a new system. Let us connect you to the latest in desktop phone technology! 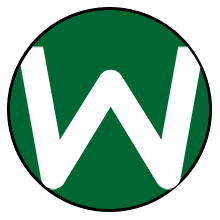 From basic to touchscreen video phones, WiNC Technology has what you need for your budget! 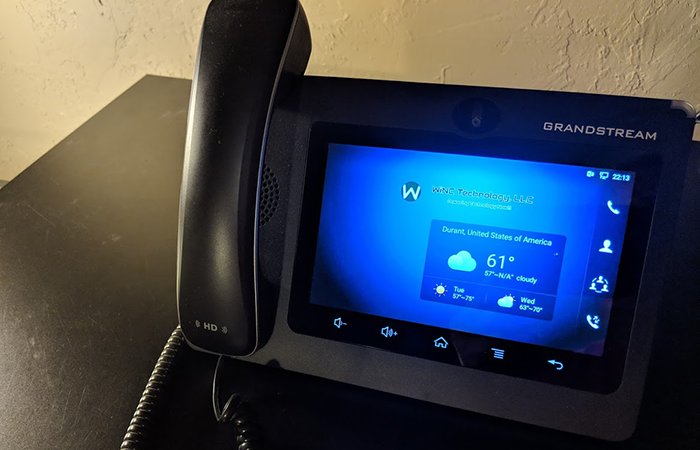 With the Grandstream Wave app you can expand your communications solution by linking or bypassing your desk phone to your mobile device to keep in touch with your business and residential accounts while working remotely or traveling. Grandstream Wave is a free softphone that revolutionizes a user’s workflow. The Grandstream Wave is also capable of integrating with our IP PBX to give you more mobility in your workplace.